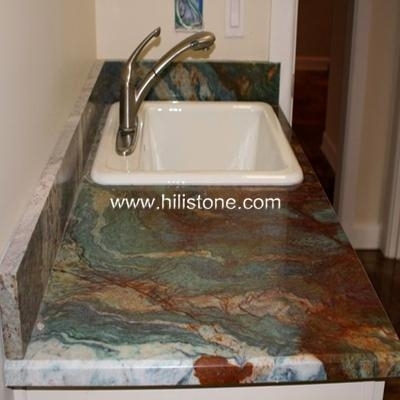 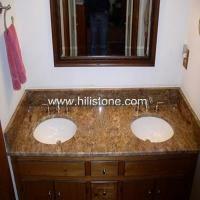 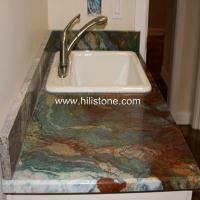 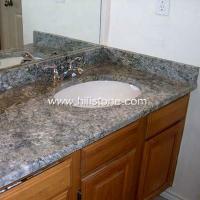 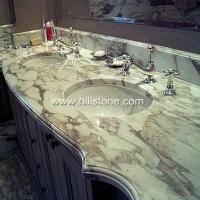 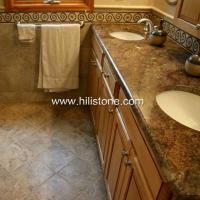 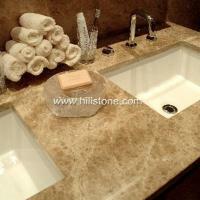 HILI STONE Co., Ltd is a professional Natural Stone products supplier since 2003. 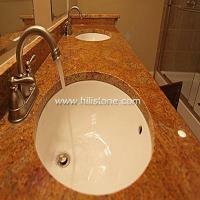 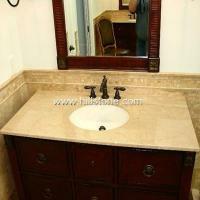 Materials: Granite, Marble, Travertine, Onyx, Limestone, Quartz etc. 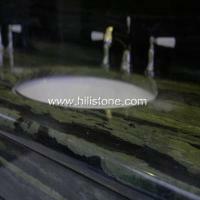 Products: Polished Stone Tiles, Polished Stone Wall Tiles, Stone Countertops, Stone Vanity Tops, Stone Steps, Stone Decoration Walls. 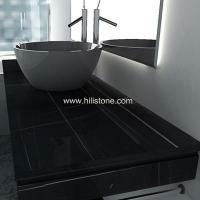 Clients are located inAustralia,UK,Netherlands,Germany,US,Canada, Slovakia,Czech,etc.